Whether its increasing commuting costs, the ability to control one’s time, or the freedom to pursue their passion, more people now than ever are creating opportunities for working remotely. And it’s certainly a good time for this movement, as it’s supported by technological advances like cloud computing, collaboration, and improved communication tools. As of 2016, about 25% of the US workforce has worked remotely in some capacity, and this number has more than doubled since 2005. You can almost guarantee this is a trend that isn’t going to slow down any time soon. For many, the cubicle lifestyle is something of the past. Creating physical separation from a micromanaging boss is just one of many benefits that go hand-in-hand with working remotely. Take advantage of flexible working hours. Before the internet, new parents didn’t have much of a choice when it came to being with their babies during the day or holding a full-time job. Now, parents can spend more time with their children, while doing their jobs from home—no trade-off necessary. For those without kids, the freedom of flexible working hours means that you can sleep in if you’re not a morning person, or work into the night if that’s your preference. Just make sure to draw a clear line between work and your personal life! You can work from anywhere. The beauty of a remote working set-up is that you can literally work from anywhere: your couch, a coffee shop, poolside, or from another part of the world (as long as it has an internet connection!). There’s no dress code. Since you can work from anywhere, what you wear doesn’t necessarily matter, unless you have an important client meeting. And even then, as long as your top half looks professional, you’re good to go. 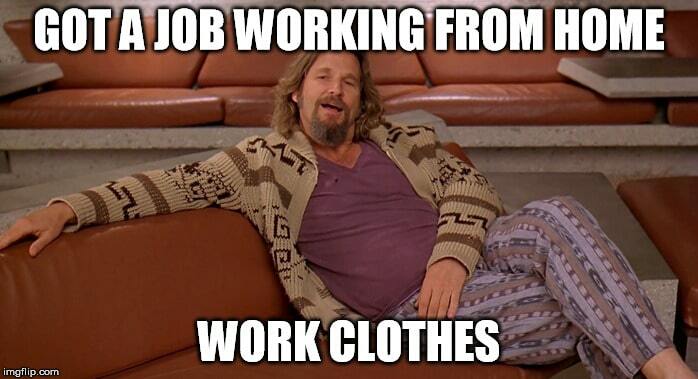 So yes, one of the perks of working remotely is that pants are optional and pajamas are encouraged. You’ll inevitably learn new skills. If you’re a remote worker who’s working for themselves, as part of your transition, you’ll have to pick up new skills that aren’t necessarily part of your core expertise, such as bookkeeping, project management, and even a little legalese. And if you’re working for a company that lets you work remotely, you’ll also be learning new methods of communication and project management skills to bridge the physical gap between you and other team members. Save money (and the earth). For many in today’s workforce, the prospect of a daily, multi-hour commute is enough to make you countdown to Friday as soon as Monday rolls around. Time spent in your car or on public transportation can be made productive but it can’t make up for time taken away from your family. Who wouldn’t want to get that time back? Not to mention all the money spent on gas, train tickets, and so on! You’ll deal with limited social interaction. If you’re someone who likes indulging in gossip around the water cooler, going on lunch dates, and meeting new people around the office, working remotely may not be for you. While you’ll still meet with and interact with clients, many of these conversations take place over phone calls or video chats—not a conference room or coffee shop. To be sure, those living the cubicle life often complain of distractions in the form of regular interruptions, but sometimes distractions are preferable to isolation! Everything is on you. If you’re working remotely for yourself, you’ll be tasked with finding leads, pitching, and closing prospects, then doing the actual work, taking care of finances, and managing your time—all without the oversight of a boss or the assistance of another department. There are so many distractions. Many fantasize about the prospect of working remotely but can’t actually see themselves doing it—they just don’t have the ability to self-manage without letting distractions get in the way. If you don’t think you can act as your own boss, remote work may be a recipe for disaster when it comes to growing your career. You’ll probably run into some communication problems. If you’re working with a remote team, it may be made up of members from different countries, operating in different time zones. Getting everyone together and on the same page may be hard. Add to that understanding different cultural contexts (you may act in a way that could be considered offensive to other cultures), as well as communication problems centering around words and meanings that may be misconstrued. AngelList: One of the best websites to look for a remote job, AngelList allows you to search for jobs based on location (choose ‘Remote’), function, job type (full time, part-time, internship, etc), and salary. It is used for staffing by companies like Facebook, Uber, Tinder, Medium, Coinbase, and Crunchbase. We Work Remotely: We Work Remotely is one of the largest communities on the web (with 130,000+ monthly users) to find and list jobs that aren’t restricted by commutes or a particular geographic area. Kinsta uses We Work Remotely extensively to find new hires. Jobspresso: Jobspresso allows you to find work opportunities at innovative companies like Kinsta, Zapier, Student Loan Hero, and Bustle. Hubstaff Talent: Hubstaff is most well known for their time-tracking software but you might not be aware that they also offer a job marketplace. Once you’ve filled in your desired search criteria, you can see a label next to the job listing that lets you know whether it is remote or not. Remotive: Remotive is another great job site, used by top websites including Buffer, InVision, GitHub, and Zapier. GrowthHackers: GrowthHackers offers great resources for growth hacking, as well as a job board. 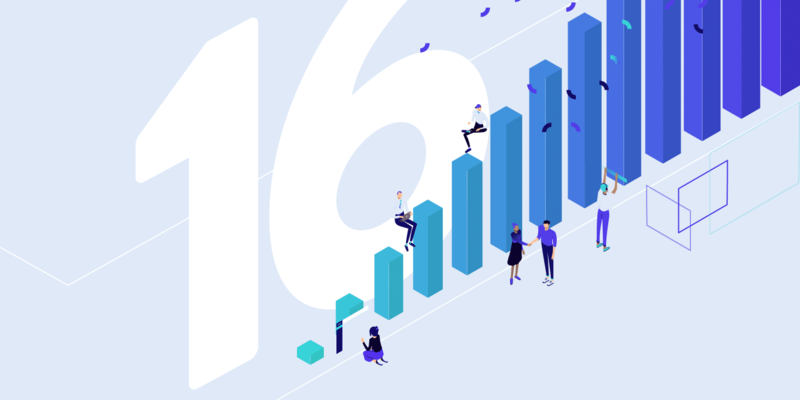 Unlike some of the other resources on their list, it’s not about the number of offerings—but all of GrowthHacker’s listed jobs are of high-quality. Flexible working conditions may mean excuses and distractions when it comes to actually getting work done, so it’s important to establish some semblance of a routine, as soon as possible. Without this, you’ll constantly be tempted to do other things, and before you know it, your whole day will be gone! You don’t necessarily need a home office to be successful when it comes to working remotely. An area or room where your roommates or family members know not to disturb you (and ideally, where there’s a door you can shut!) is sufficient. 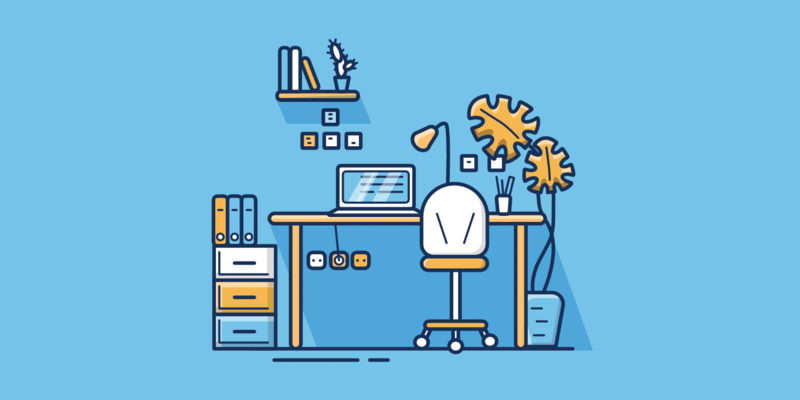 Many remote workers find that having a dedicated workspace is helpful in making a distinction that when you’re in this area, you mean business—and when you’re out of it, you’re not working! If working from home isn’t an option, try to find the best place to work outside of your home: be it a coffee shop, library, or coworking space (to name just a few options). If you like working in peace, working in the library would be a great choice. But it wouldn’t be a good match for someone that constantly has to make calls. Consider the nature of your out-of-home workspace and aim to find a fit in terms of your “normal” daily routine. Distractions are the biggest hindrance to productivity, especially for remote workers. Although dated, a 2006 Salary.com survey found that the average employee wastes about two hours per day due to distractions and these productivity losses cost companies $544 billion a year. It’s probably fair to assume that these numbers have steadily risen since then, as more and more distractions are constantly introduced into our daily lives. The first step to overcoming your distractions is to do a time audit to understand where you might be wasting your time. You can use a time tracking tool like RescueTime to track time spent on certain websites and categories. After you’ve identified how you spend your time, you can proactively take it back by scheduling tasks that you must complete on a daily basis, in time blocks—like checking emails. Speaking of emails, according to the McKinsey Global Institute, people spend 13 hours on email each week on average, which equates to 28% of their entire work week! When you’re scheduling time blocks, be realistic about how much time you allot to different tasks. Aim to overestimate your involvement in various tasks and projects, to make room for delays and unexpected occurrences. If you finish in less time than scheduled, then you have extra time to do chores, errands, or rest! During the workday, it’s easy to get distracted by small, non-urgent things that come up. If it really isn’t urgent, resist the temptation to deal with it now. Why? It takes most people 25 minutes to refocus after being distracted. If something comes up, you can acknowledge it right away if necessary, along with an expected date of completion. This “trains” your contacts to understand that you’re a busy person, can’t drop everything immediately, and that they should respect your time. Besides issues with focusing, you’ll also want to physically remove distractions and distracting circumstances from your work environment. If you find that you frequently check emails or social media updates, you can use apps like StayFocusd to block your access to certain websites. If you’re the type who’s frequently checking your phone, you’ll want to temper yourself to turn it off and keep it somewhere far away while focusing on work. And if Facebook is a big problem for you, try the Facebook News Feed Eradicator Chrome extension. On a final note, strive to keep a clean workspace so you won’t be tempted to clean up as a way of procrastinating. When you start out working for yourself in a remote environment, you’ll likely try to do everything on your own. But when you’re diligent in getting clients and these happy clients recommend your service to others, you will inevitably become swamped and will need help staying above water. Thanks to the hyperconnected world we live in, it can be easy to find fellow virtual workers to help your cause—at any price point. If you’re trying to keep costs low, you might consider virtual workers from countries with a lower cost of living—the tradeoff is that you may have to deal with cultural and communication barriers, as well as different time zones. When you deal with people accepting low rates, understand that sometimes, the quality of work is also sacrificed. While there are many virtual assistant horror stories, there are also people that are happy with their remote team. No matter how you find contractors, hiring the right people for your team is crucial. The wrong people can do more harm than doing everything yourself because when you hire employees, you’ll be managing them in addition to your own workload. This can be tricky, especially for people that are control freaks and who aren’t so good at dealing with people. They have a history of self-management. Good self-managers can motivate themselves and work with minimal supervision. They have a good support system. Working remotely can be lonely—aim to hire teammates who have proven that they’re up for the task and who have support at home. They have good writing skills. Since much of the communications made between remote team members are text-based, you’ll want to work with people who can articulate themselves properly. It might be helpful to also read about Kinsta’s genesis story, bootstrapping the brand into the company you know it as today! To establish an organized workflow, it is important to have systems in place. This is especially important when working with remote teams. When onboarding new team members, make sure that this includes an introduction to your systems and how they work. Systems serve as a basic framework to guide your team and make your workflow more efficient. A less-complicated version of the ABC method, this method encourages you to do the thing you are least excited to do (usually the most important and heaviest task of the day). It’s hard but strict adherence to this method that will help you get through the hard stuff! The fourth quadrant is for tasks that aren’t urgent or important. Put another way, the tasks in the first quadrant are the tasks you DO, the tasks in the second quadrant are tasks you DECIDE when to do, the tasks in the third quadrant are the ones you DELEGATE, and the tasks in the fourth quadrant are those you DELETE (or think about in the future at another time). If the above three task management systems aren’t the best fit for your work style, consider these additional prioritization methods you can look into. People think that multitasking is useful but according to findings by a neuroscientist from MIT, multitasking makes it more likely that you’ll make mistakes, it ruins productivity, and it impedes creative thinking. Multitasking makes your brain expend extra energy as it shifts from task to task. In contrast, innovative thinking comes from prolonged periods of concentration. If you’re constantly shifting between different thoughts, your brain has to backtrack to remember all the details of the different tasks you’re working on. Do yourself a favor and work on just one task at a time! There are so many automation tools currently available in the market that it would be a shame not to give them a try. Tools like IFTTT and Zapier allow you to automate tasks based on triggers, like immediately posting to your social media accounts once you’ve published a blog post on your WordPress website. Little things like these save time. Delegate and outsource. Everyone needs a little help sometimes. If you have an assistant or a remote team, you’ll want to delegate some tasks, or even just parts of tasks (like research for a blog post), to get things moving along. The process starts with choosing which tasks to delegate. These are usually the non-urgent tasks (like B or C tasks with the ABC method), especially when they’re in training. Leave ample time for your team member to complete the tasks, so that you’ll have time to go over the results, and add your own inputs, before anything is due. Avoid meetings. Meetings tend to be time-wasters and you should avoid them as much as you can. If you absolutely have to meet to collaborate with someone, set the meeting yourself and limit it to at most 30 minutes (15 minutes should be your new default!). Have a set agenda and ensure that both parties come prepared so that you can bounce ideas off each other from the get-go. Use shortcuts. When writing emails, use templates or shortcuts, like TextExpander, which expands the text of your most commonly used phrases after keying in relevant text shortcuts. Use programs that help you remember or generate a password (like 1Password or LastPass) so you don’t have to commit this information to memory (or worse, store it non-securely). Unsubscribe from unnecessary emails, like newsletters from brands you don’t care about, which only add to the items you need to sort in your inbox. Make sure to also check out these genius productivity hacks. Zapier says that the three ingredients of a successful remote work setup are: team, tools, and process. Since you can’t really control other people, focus on controlling your tools and process. Another productivity hack when it comes to working remotely is to use the best tools available to you. With so many different tools for remote workers currently available in the market, it’s hard to not find something that suits your needs. 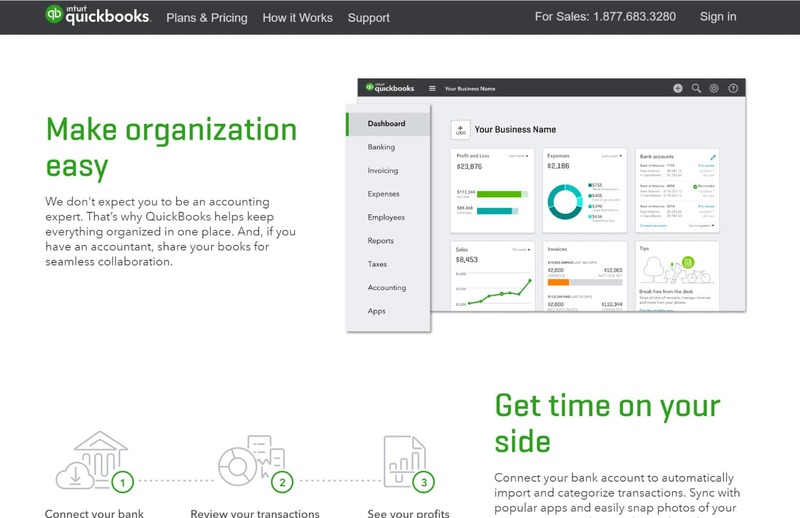 QuickBooks connects with your bank accounts so you can easily keep track of your business expenses. You can also use Quickbooks to send invoices and pay employees using the Payroll feature. 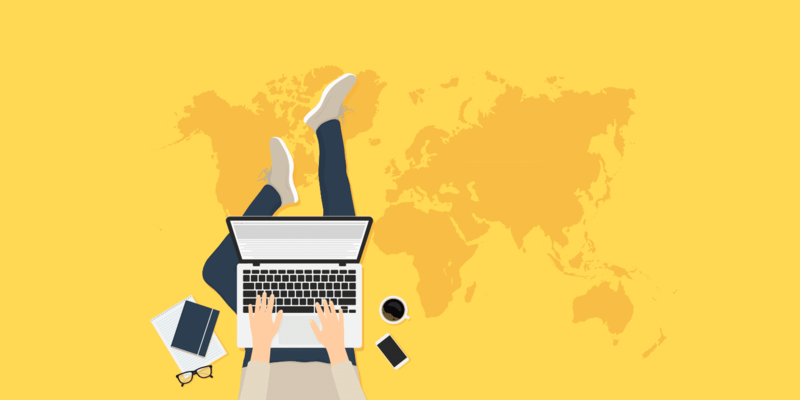 Many of those working remotely for companies overseas are seen as independent contractors. In these situations, it can be wise to hire a CPA (Certified Public Accountant). Firms such as IC Tax Advisors work solely with workers in these situations. Letting them handle payroll and all relevant tax paperwork can help reduce your stress come tax time. 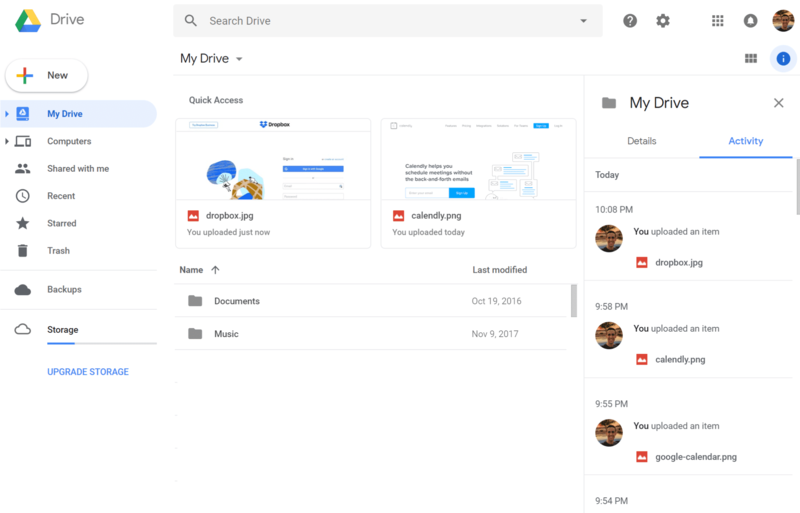 With almost everyone having access to a free Google account, it makes the most sense to use this cloud solution to store your files and access them wherever you go. Google Drive comes with 15GB of free storage with the option to purchase more if needed. 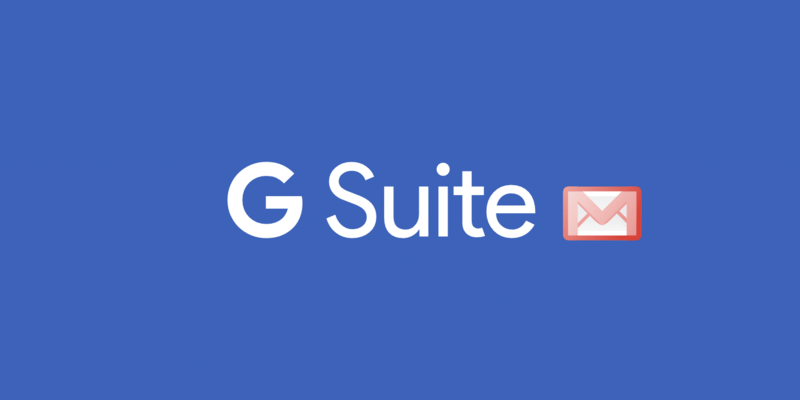 The Google Office Suite (G Suite), which includes a word processor, spreadsheet, and presentation maker (not unlike Microsoft Office’s suite of software tools), allows you to share files and collaborate with others in real time. Costs can quickly add up when you need to make frequent local or international calls. 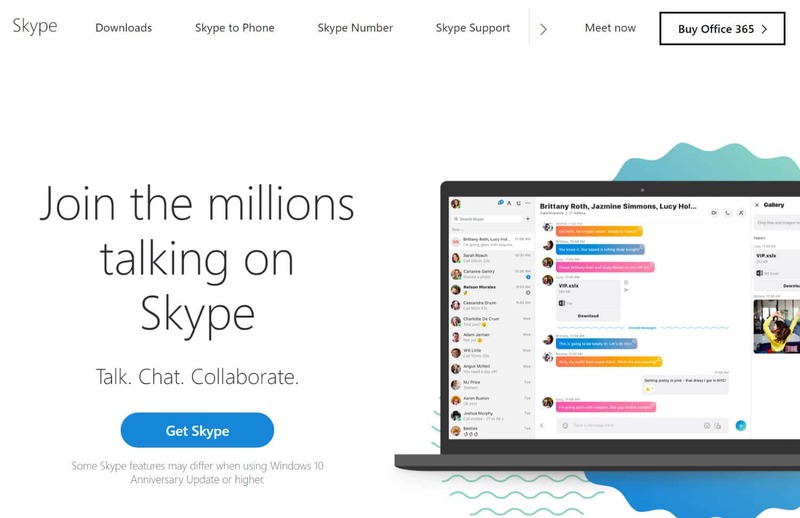 The remote worker’s answer to this potential problem is Skype, which allows you to make unlimited audio or video calls (and even conference calls)—as long as you have a stable internet connection. Jan Hofen, founder and CEO of Planio, recommends text-based tools for communication, especially if you work with team members living in other countries. You can’t keep calling them every time problems arise! Using text-based communication tools helps make things clearer because you have the opportunity to think through everything you need to say, then read over and edit your messages for clarity. Slack is one such communication tool that several businesses use instead of (or in addition to) email. 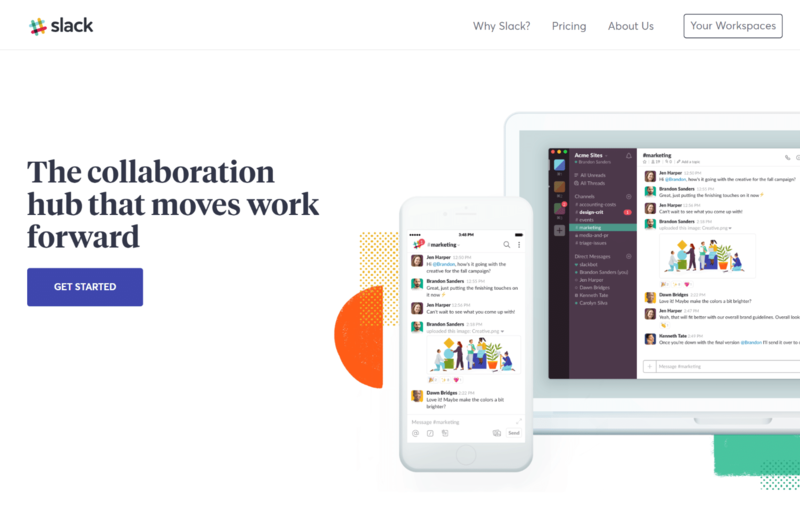 Slack integrates with other popular productivity tools, such as Google Drive, Asana, and Trello. 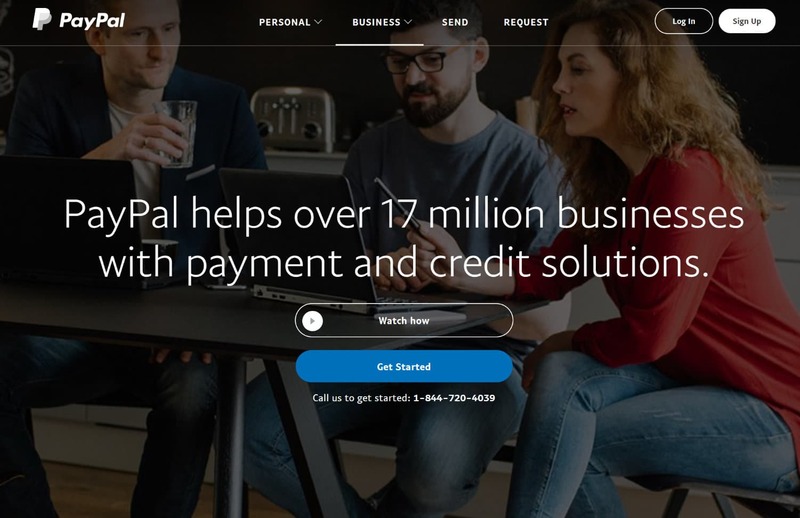 Helping to securely process payments in over 200 countries, Paypal has made it easier to receive and collect payments, especially for those with overseas clients. Bank transfers can take days but with Paypal, you can receive payments in minutes. The only downside? Steep payment processing fees. However, that’s the cost of doing business (and a deduction to take on your taxes!). Stripe is another great alternative payment processing tool that can integrate with your website to accept payments. Here is our complete review of Stripe vs. PayPal. Though there are several project management tools available in the market, depending on your needs, you’ll be hard-pressed to find something that has features as robust as Asana’s. 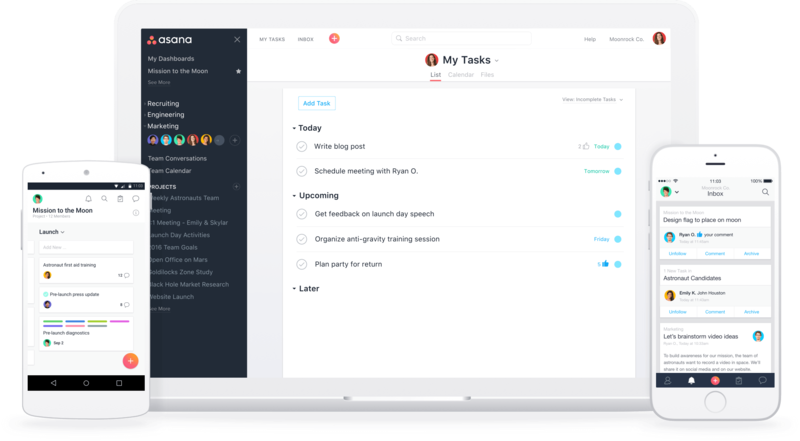 Asana is perfect for those working with clients; you might opt to choose another tool to keep track of your own projects. If you need something simpler, Trello is a great alternative. In fact, Kinsta’s marketing team uses Trello exclusively to keep track of and manage all of the content you see here on this blog. Harvest is a complete administrative solution that allows you to track time and invoice clients. It also integrates with tools like Asana and Quickbooks. If you have a remote team and feel like you need to check in on them from time to time, you can use Hubstaff, which takes random screenshots of their screens to ensure that they’re on track. Speaking of time, working remotely usually entails juggling different timezones with colleagues, bloggers, and developers. 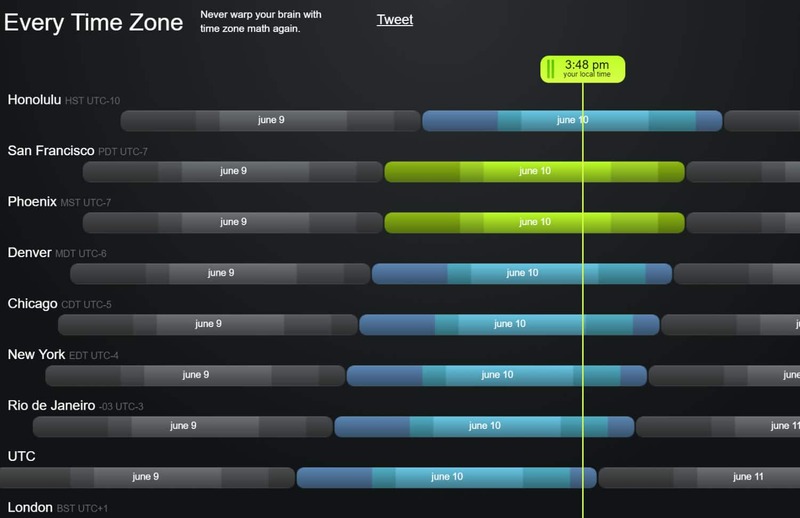 Instead of trying to wrap your head around all the time zone differences, bookmark a tool that does the time zone conversion for you such as everytimezone.com. Or, go one step further and use a tool that lets you input the timezones of people you frequently work with for easy reference, such as there.pm. Interested in learning more about tools that can empower your remote work situation? 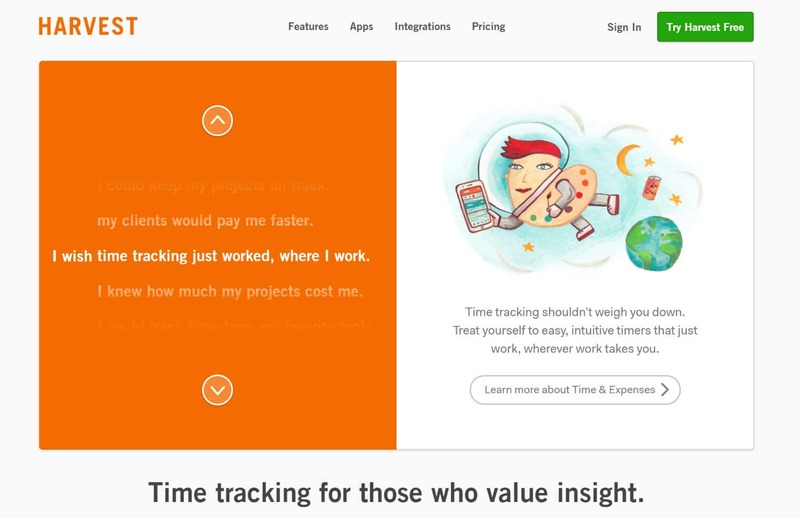 Check out our article about the best tools for freelancers. If you’re passionate about what you’re doing or are chasing a major deadline, you’ll find yourself constantly busy with work. Neglecting to care for yourself is the quickest way to burn out. Remember your why. 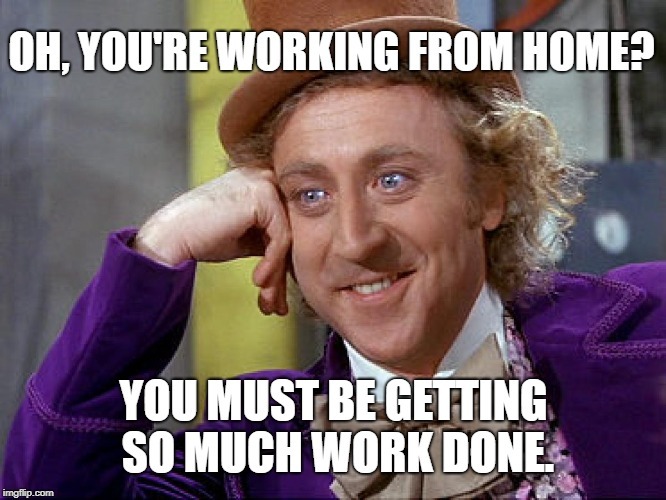 Remember the reason you started working from home: Was it to spend more time with your family? To have more free time to go on vacation? Evaluate whether or not you’re on track with this goal. If not, you may need to rethink your work habits or hire help to reduce your workload. Take frequent breaks. Many think that breaks are counterproductive when you could otherwise be doing a lot of things with that time. But taking breaks has been proven to increase productivity by preventing decision fatigue, increasing creativity, and improving learning. If you’re still concerned about wasted time, why not take a productive break to do chores, like load a batch of laundry, do the dishes, or vacuum? Getting up from time to time to move is also important for your health! Eat properly and exercise. When you’re beyond busy with work, it can be tempting to take the easy route and order takeout. But one of the advantages of working from home is that you have the opportunity to prepare healthier food, and owning your time means that you can carve time out of your schedule for a workout. You need to care for yourself because you’re all you’ve got (and because reactive healthcare is expensive). Investing in a stand-up desk or exercise ball is another great way to break up the monotony of sitting all day. Wind down at the end of the day. Just because you don’t have fixed work hours or someone telling you to go home at the end of the day, does not mean you should just continue working until your body gives out. Set healthy boundaries. Work will always be there when you wake up in the morning and remember, your work won’t love you back, so use this time to connect with your loved ones. Professional development. Aside from keeping your body in its prime, you also have to feed your mind. Invest in further learning: attend classes (even online classes) and conferences. It’s never too late to learn something new. Reward yourself. You work hard, so you deserve to treat yourself for a job well done every now and then. It can be as simple as something small (like a chocolate bar you’re craving) or something huge (like a vacation you’ve always wanted to go on). It does not even have to be material—maybe a dinner out with friends is just what you need. Just remember not to make it a regular thing, and that the treat comes after the results. Delayed gratification can help build willpower and can even give you that extra push to finish your work in the quickest time possible. There are a lot of benefits to working remotely but it’s not without its challenges. If you’re able to manage your time properly, like a boss, you can leverage this opportunity to its full potential. What are your top tips for working remotely? Let us know in the comments! I’ve been working remotely for about 20 years now, and I have no problem being organize and productive. I do find that communication is an issue, but not for the reasons mentioned here. Rather, I’ve found that most of my clients tend to feel the less communication the better — after all, it’s a hassle, and they don’t feel like it. So they lean heavily towards using only email, and of course avoid phone calls like the plague (as everybody does in 2018.) This leaves us with a weird, ASCII-text relationship which tends to degrade, and not so gracefully. I try to advocate for phone calls at the very least, and I find that even an occasional phone call, where the person’s physical voice provides at least a tiny bit of actual human communication, helps a client relationship a lot. But that’s still my biggest working-remotely issue. I can think of 4 or 5 clients I’ve fired over the years because they just refused to communicate enough for me to do my job. No doubt remote collaboration tool simplify the process of communicating with each other, I have been using Fleep(https://fleep.io) for 4 years I must say it saves me a lot of time during work. I definitely recommend you guys this tool.